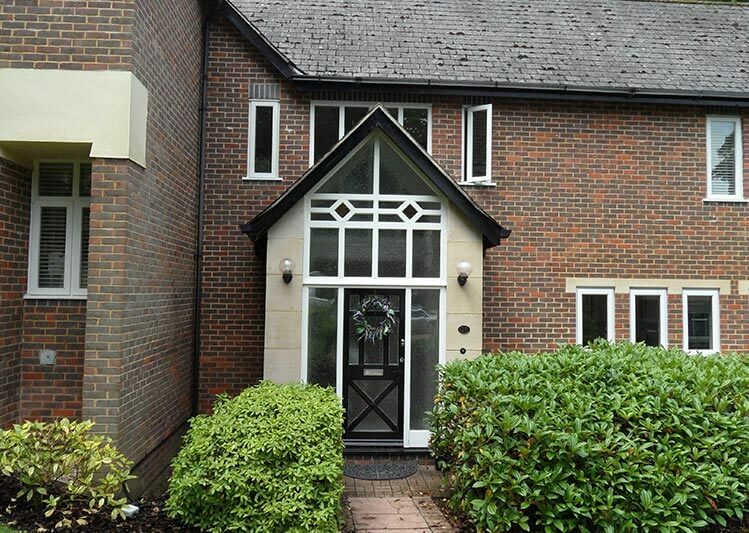 Double glazing is the most popular glazing in the UK for many reasons. 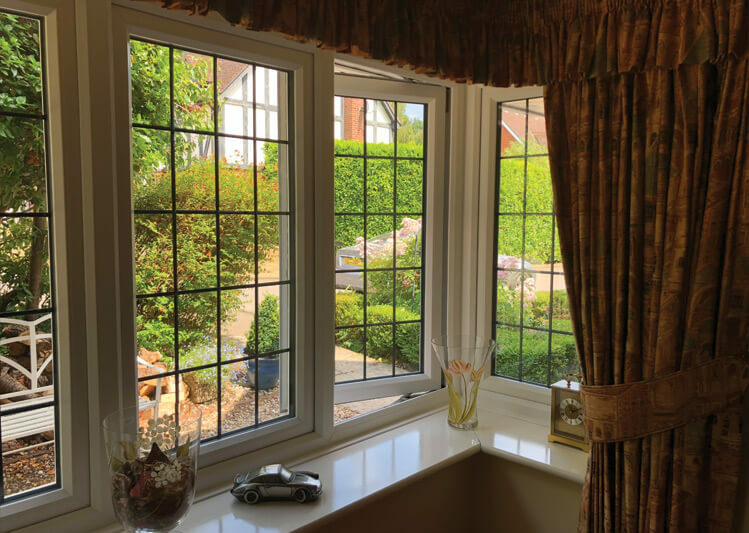 If you still have single glazing maybe it’s time to make a change and eliminate draughty rooms and the constant sound of traffic from your home. Double glazing works by having two panes of glass which use the space in-between to decrease the escape of heat, leaving your home in the Bristol or Reading area comfortable and warm. Energy efficiency: Compared with single, glazing double is significantly more energy efficient and thermal insulation is improved as heat has to work twice as hard to escape. This will help lower your energy bills as you will notice throughout the colder months in areas such as Newbury, Maidenhead and Berkshire that you will need your heating a lot less. Sound insulation: Due to the better insulation that double glazing provides noise pollution is also noticeably decreased. 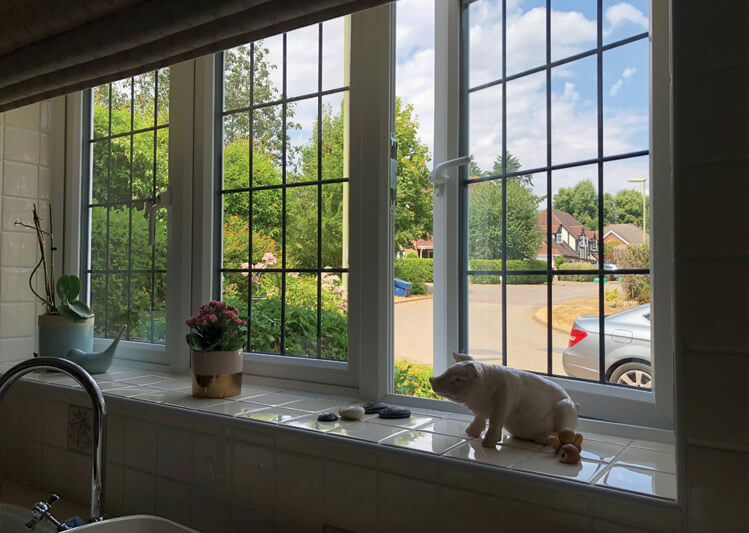 Safety: Two panes are better than one so double glazing makes it harder to break through and as they are sealed tightly it is difficult to force double glazed windows open. Less condensation and damp: A common problem with single glazed units is damp and condensation. Double glazing eradicates this due to the internal glass pane being a closer temperature to the rest of the room. This stops condensation building up and stops that cool feeling. 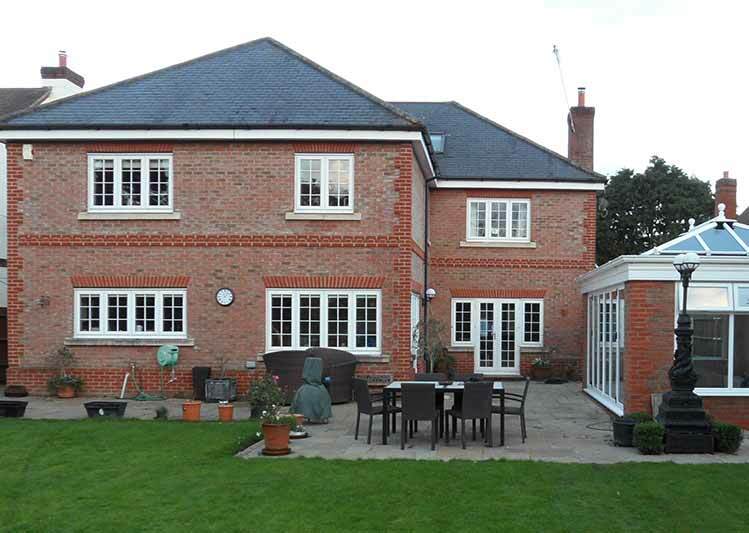 Why choose double glazing from Oakley Green Conservatories? 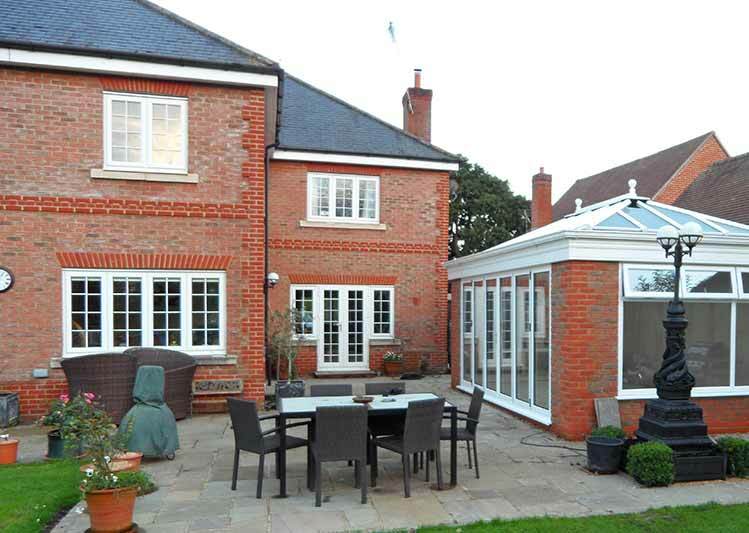 At Oakley Green we have 20 years of glazing experience in Bristol, Reading and beyond so we are well placed to advise on what’s best for your home. We are so confident that our service is of the best quality that you will receive a 10 year guarantee on both the products and labour. Our business approach is friendly and honest with no pushy sales tactics. We are fully accredited so you know you can trust us to get the job done right first time. 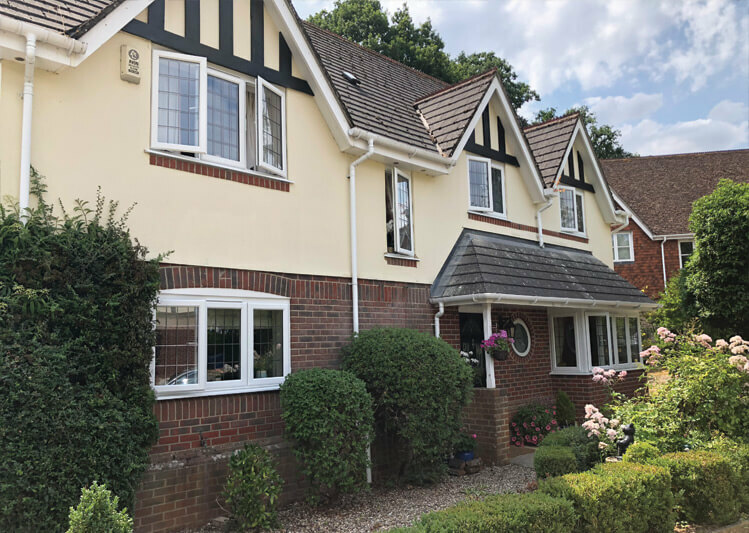 Our windows come in a wide range of colours as well as ‘wood like’ finishes allowing you to customise and match to whatever colour scheme you want. With up to an A+12 energy rating brilliant thermal insulation is guaranteed. 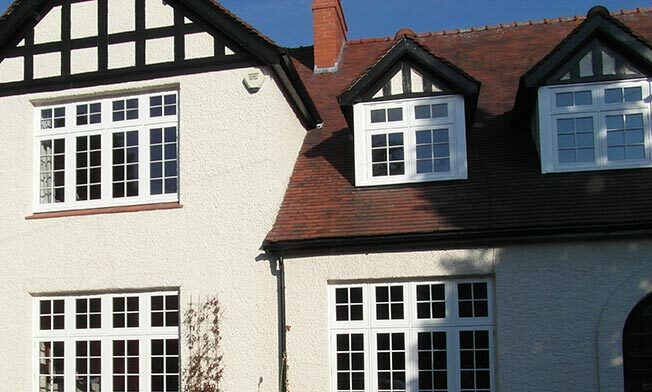 We can provide you with double glazing in uPVC, aluminium and timber depending on the character of your home. 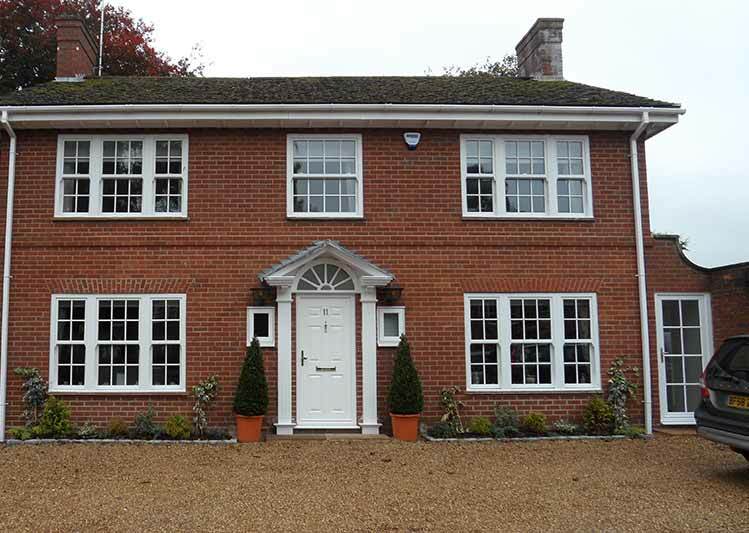 Choose from casement, sash and bay windows. 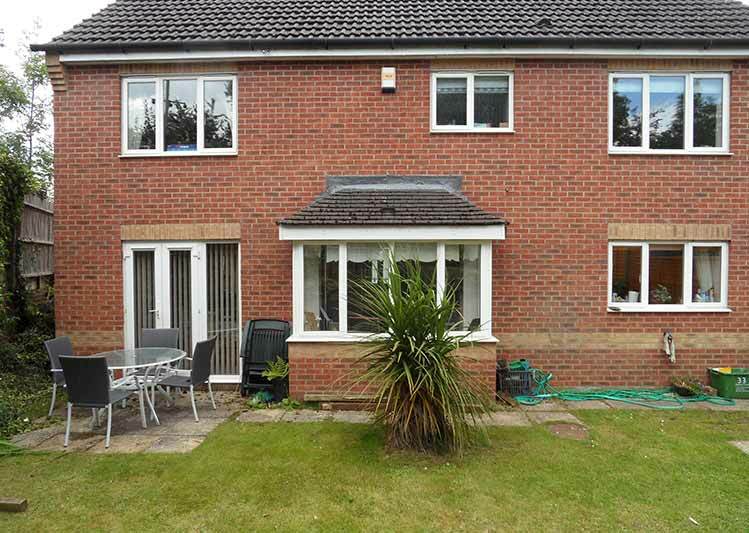 Talk to one of our experts today to find out what benefits double glazing can bring to your home. 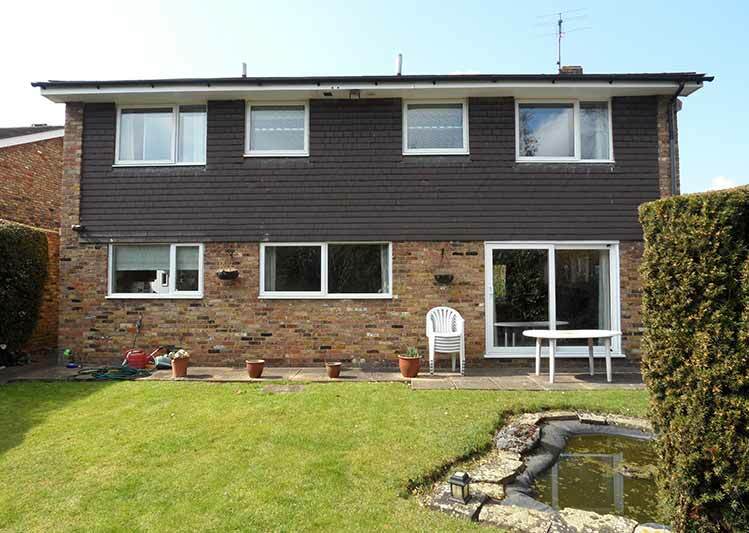 Read here for a comparison of double glazing and triple glazing,.